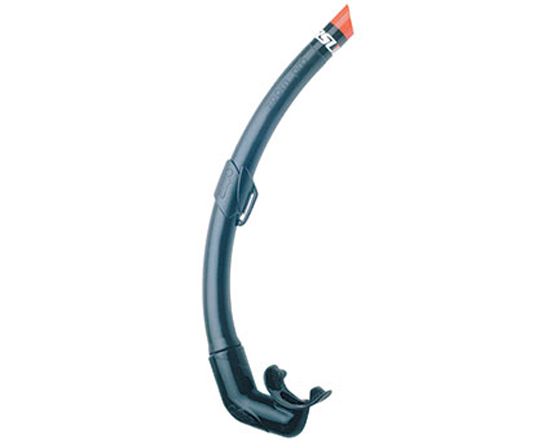 The Zoom Pro snorkel has been developed, by OMER technicians, specifically for spearfishing and freediving. 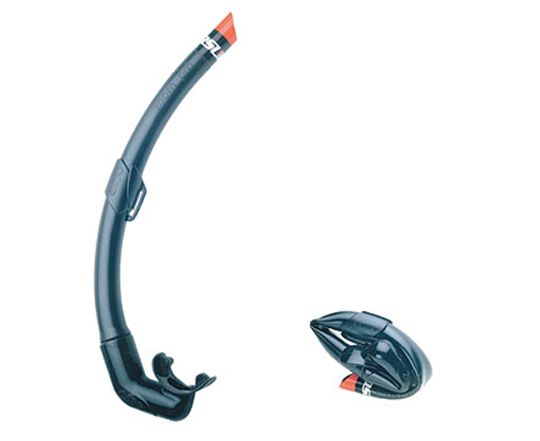 The shapes of the anallergic silicone mouthpiece and the air tube have been ergonomically designed to follow the profile of the spearfishermanâs face, to greatly reduce its visibility during the dives. Members earn 38 Points on this purchase! The Zoom Pro features a bendable polyurethane tube that reduces sounds and decreases risk of snagging with a comfortable silicone mouthpiece.